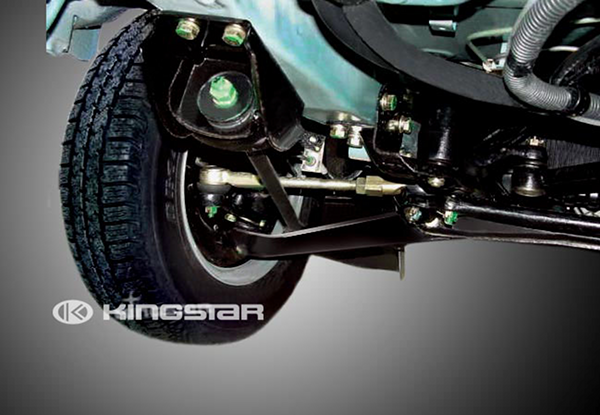 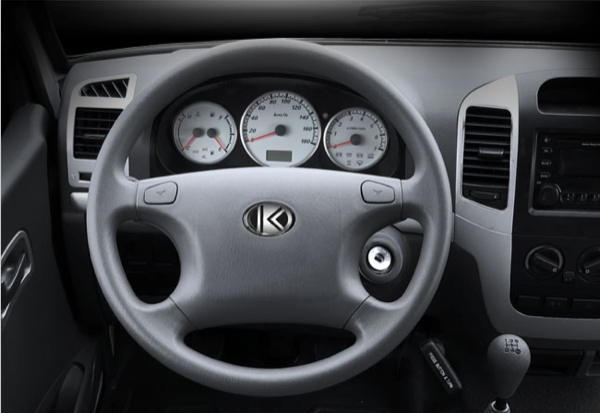 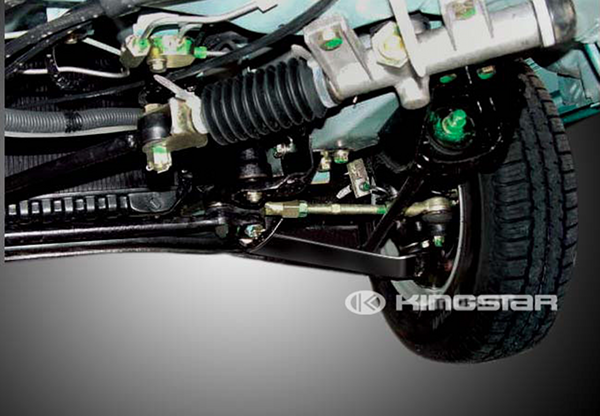 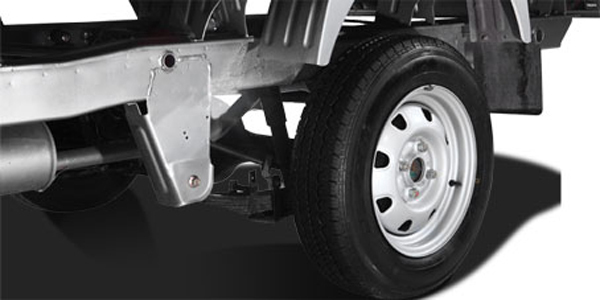 Brake: Air brake system, front disc and rear drum. 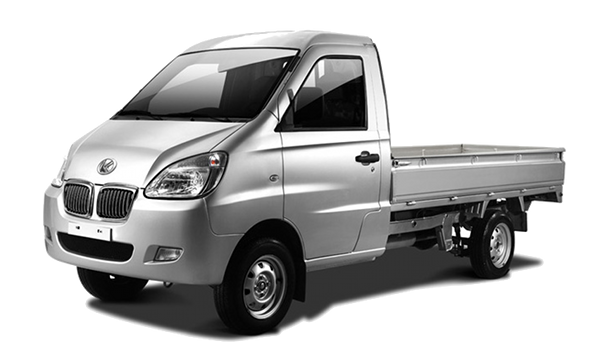 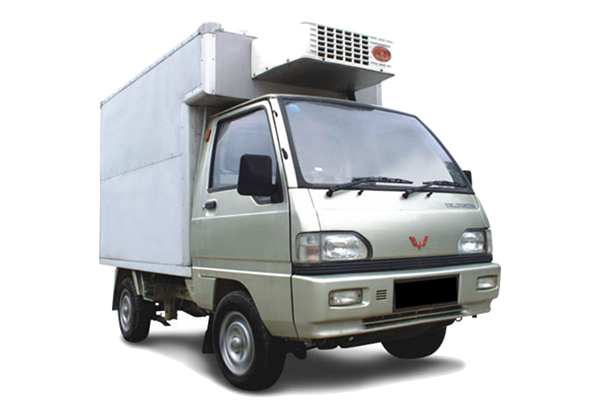 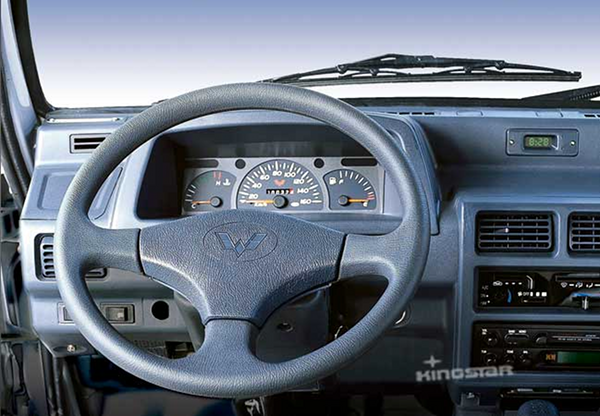 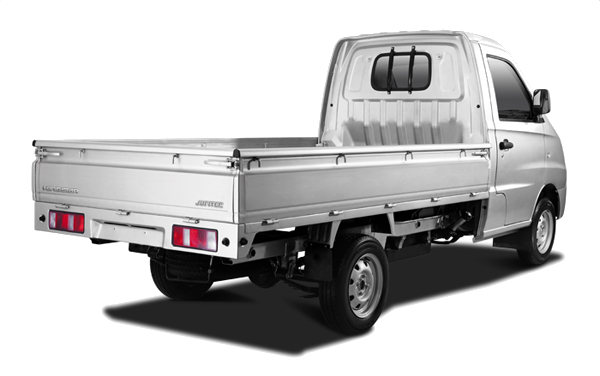 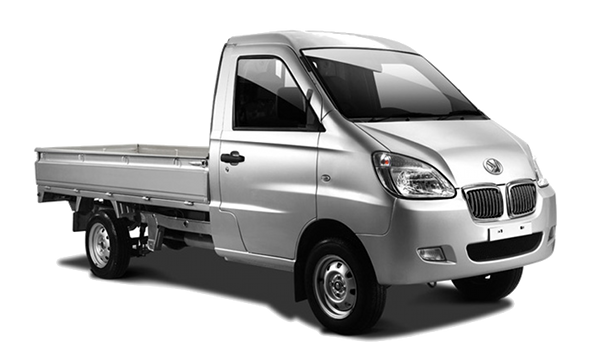 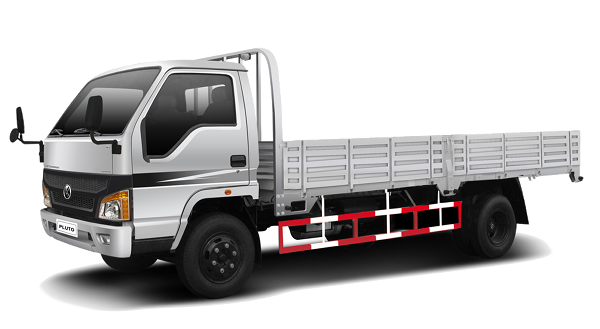 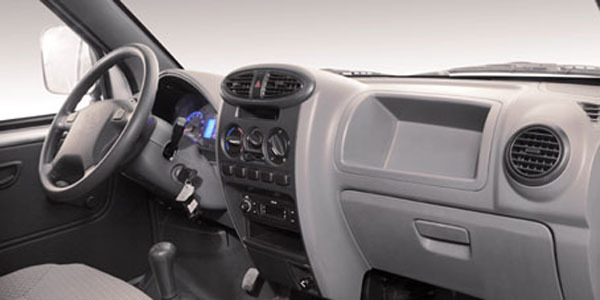 WULING 5010 series freezer mini-trucks are developed on the basic of 0.6 ton single cab mini-trucks, which are combined with durable SUZUKI-designed chassis and MITSUBISHI-designed cabin, as well as 970 cc EFI gasoline engines which can satisfy Euro 3 emission standard. 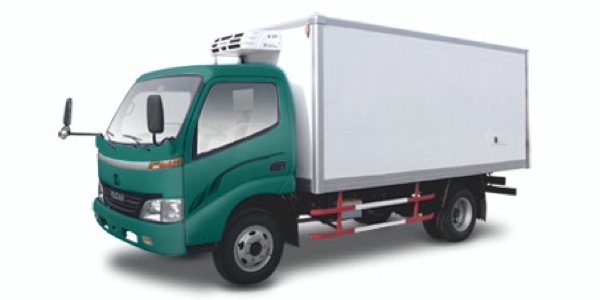 The freezer trucks are suitable for the normal daily use to pick up small size of frozen goods perfectly inside city. 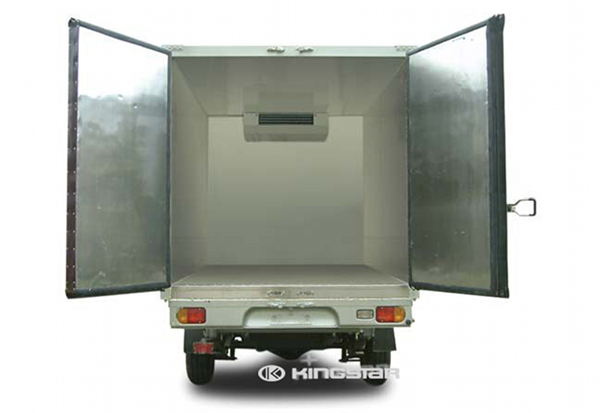 The panels of box are designed as 2 layer to keep temperature of goods inside. 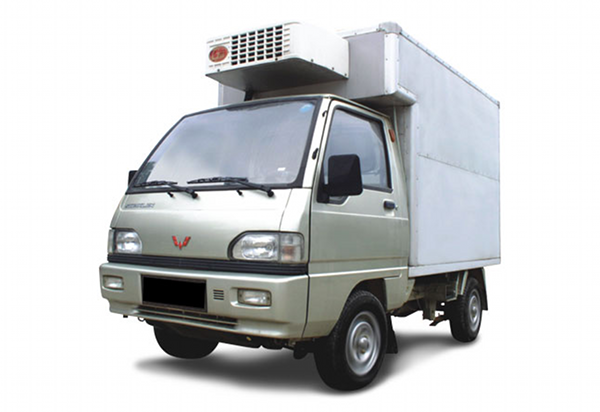 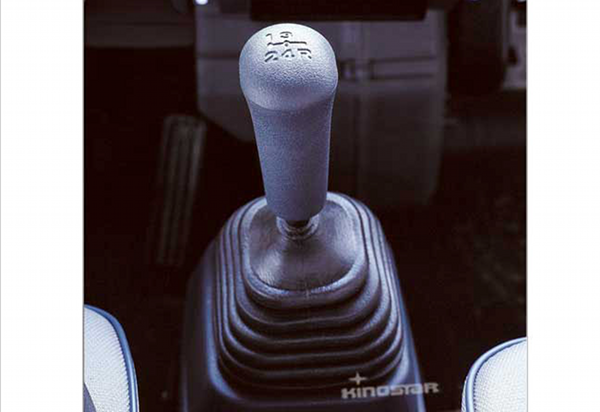 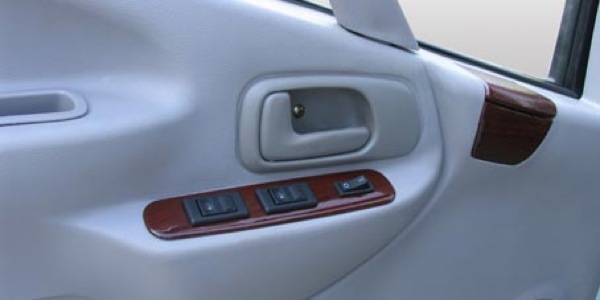 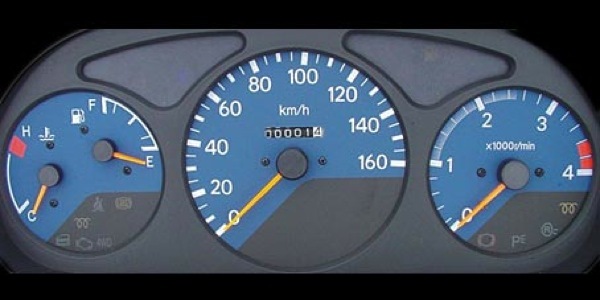 The cooling system is powered by engine. 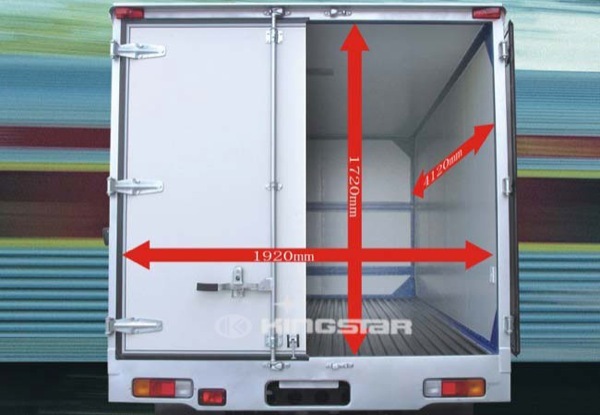 Temperature inside box: -10 – 0 ℃. 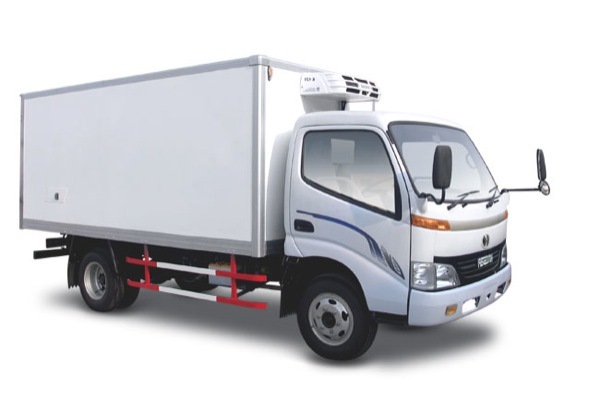 The Pallas S1 2.5 Tons freezer truck is a ideal special purpose trucks for carrying frozen goods for daily transportation. 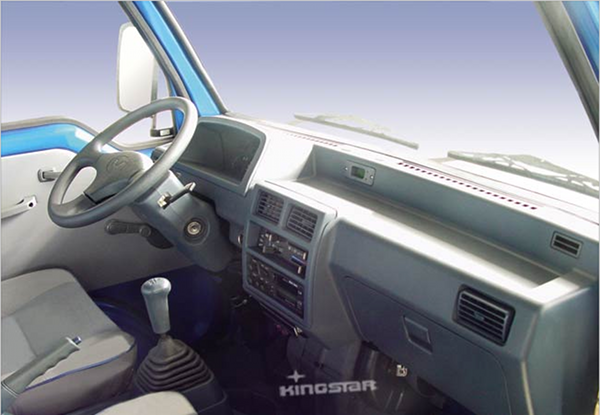 It has 3 kinds of engines to choose. 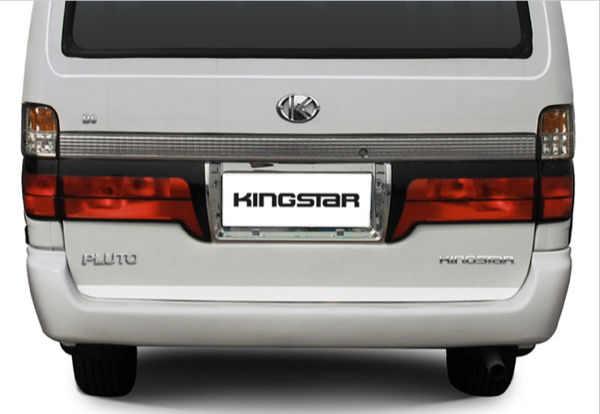 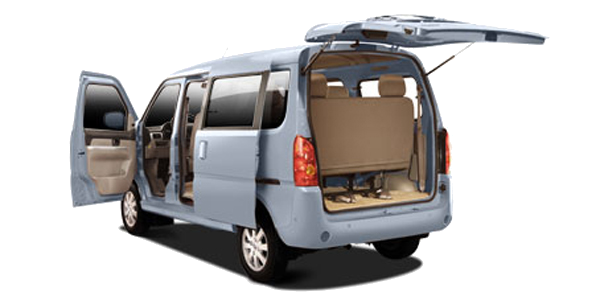 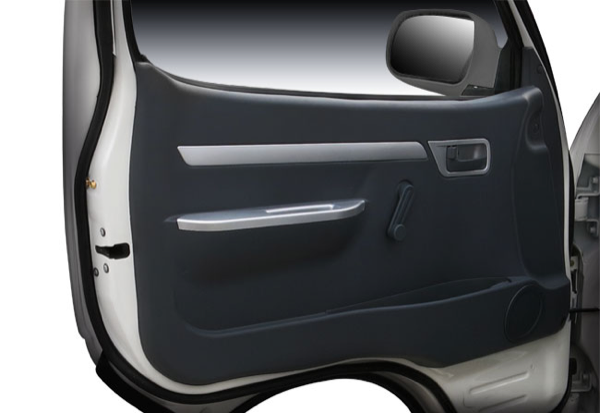 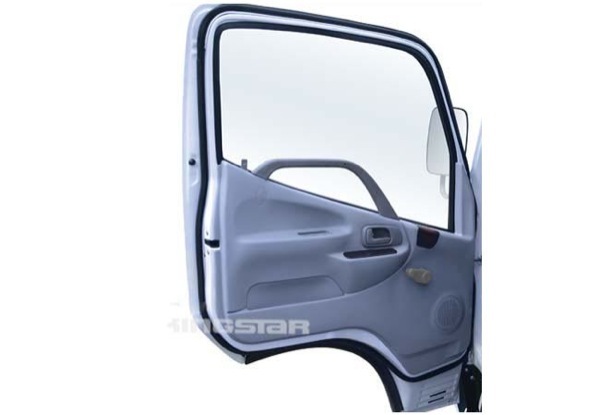 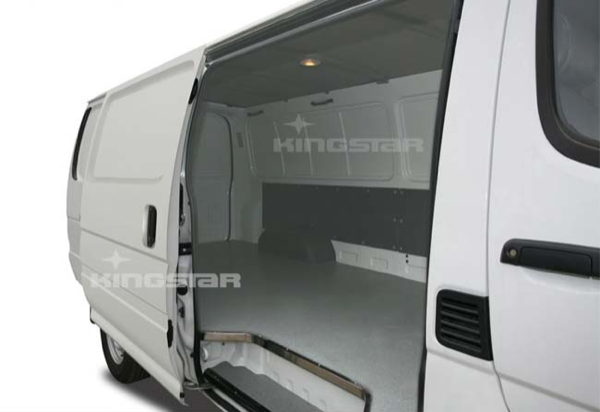 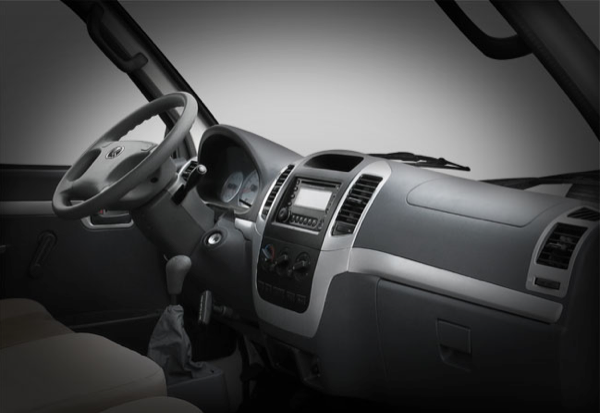 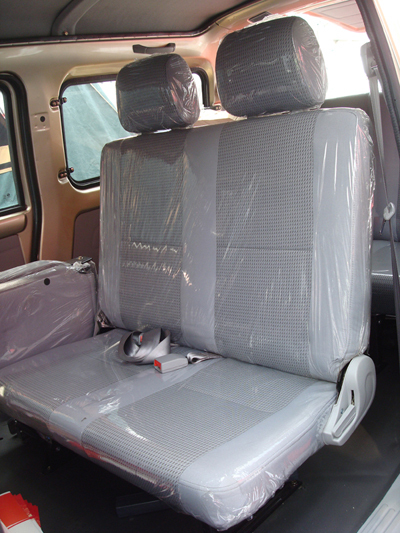 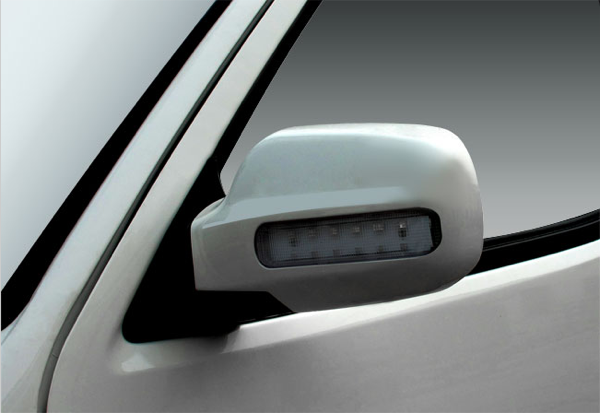 Pluto B6 cargo vans have been developed on the basis of high-quality chassis and body technology in the past 7 years. 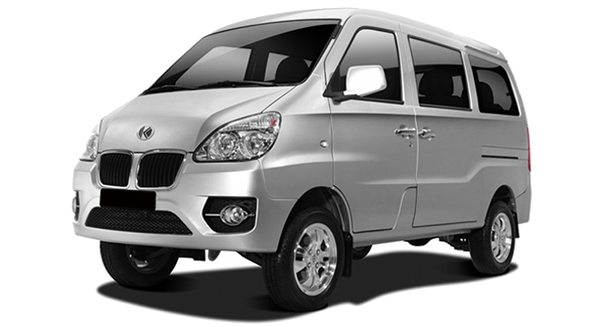 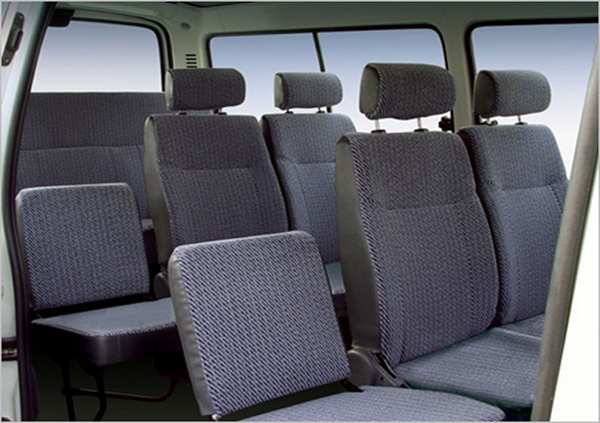 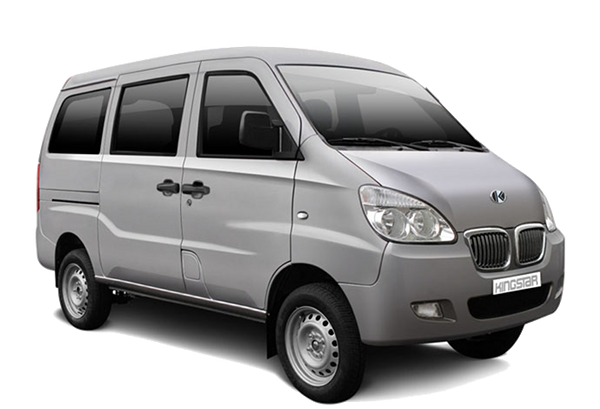 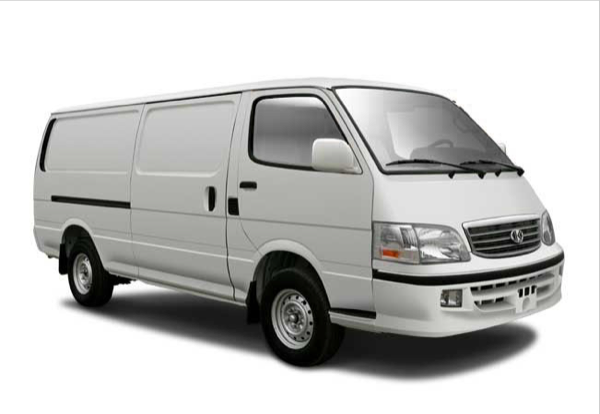 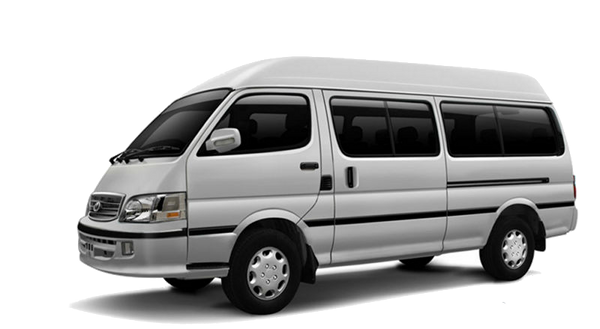 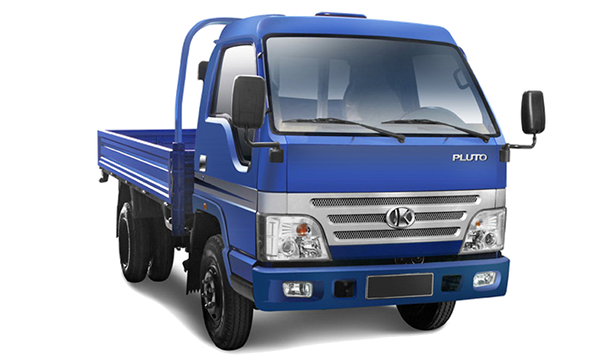 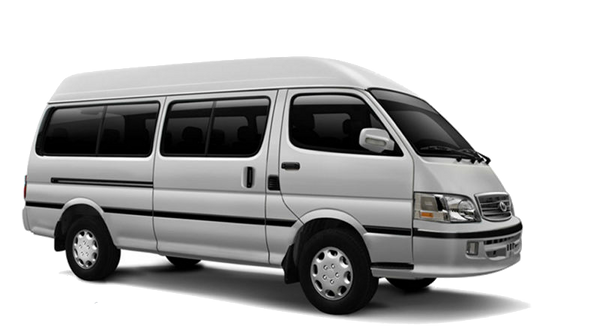 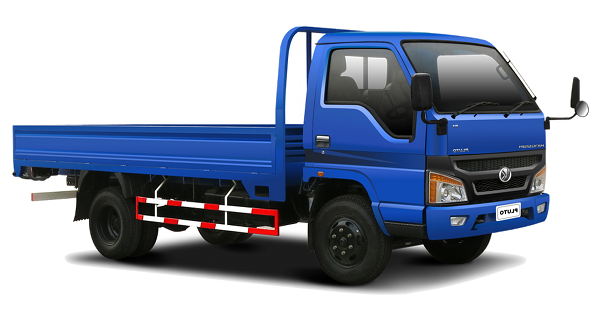 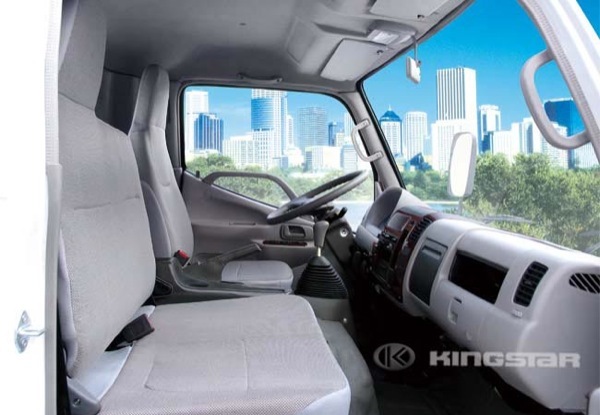 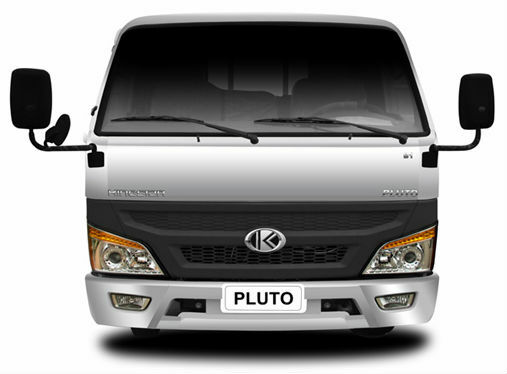 Compared with other competitors in China, Pluto B6 cargo vans offer more reliable chassis and comfortable seating, as well as larger cargo loading area.